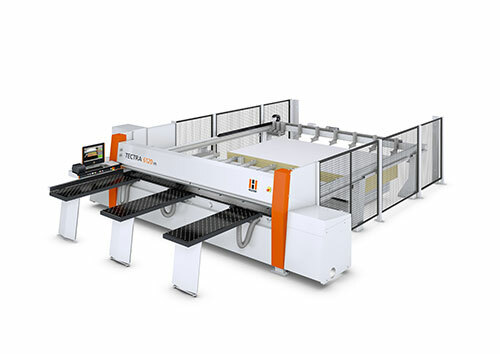 The adaptable panel saws with the high performance spectrum. 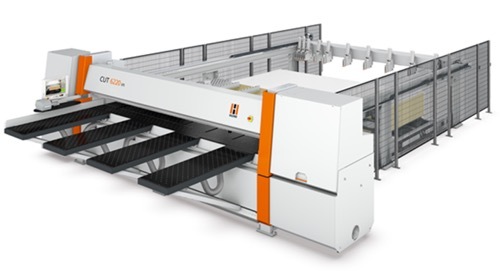 All HOLZ-HER pressure beam saws in the ZENTREX 6220 series set new standards in the upper class with enormous dynamic power and use of precision technology such as ground linear guides and controlled servo-drives with CNC technology. On our flag ship, the ZENTREX 6220, all moving axes are equipped with precision, brushless servo-drives for optimum performance. The completely redesigned PLC control offers minimum cycle times in addition to extreme accuracy.